Quick Crits – Critical Hit! 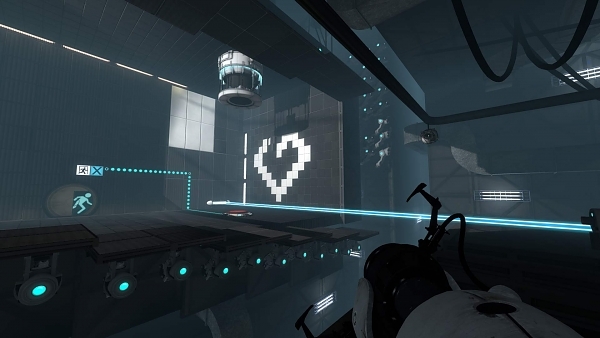 The motif of omnipotent, omnipresent, and omniscient characters has become a popular theme among video games—for examples, GlaDOS, the Master Hand in Super Smash Brothers, and the Witch in The Witch’s House. 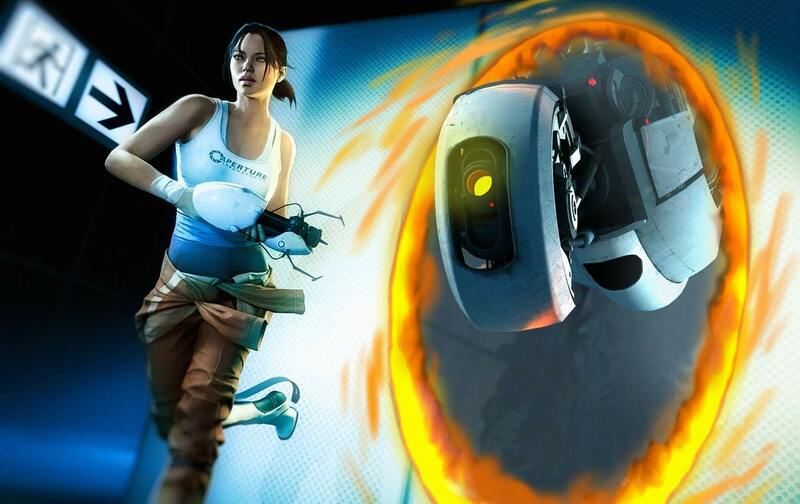 Does this demonstrate a rebelliousness in the culture of the gaming industry as Portal’s pseudo-god seems to suggest? Or, is it a device used to cover up the lack of player control in video games as The Stanley Parable would have us believe? You decide. Leave a comment in the section below. If you liked this, leave a like or follow. Or, click here to read the detailed version of Pseudo-Gods. Put simply, inspired intention is the term used for the way games make us do what we are intended to. This can be achieved by setting the right mood with a powerful score, balancing good character development and suspense, and drawing the player’s attention with lighting, intricate design, and movement. Good use of inspired intentions is an impressive feat in all games from The Walking Dead to Bioshock and is certainly worth mentioning when discussing all forms of ergodic* narrative. *Ergodic = relating to video games, akin to literary or cinematic in books and movies respectively. 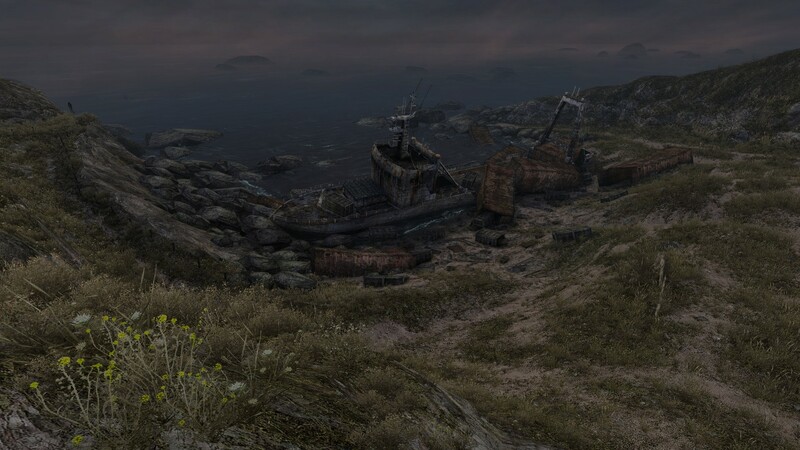 What games use inspired intentions to make you sympathize with the protagonist? How? Write your thoughts in comment section below. If you care to read more about Inspire Intentions, read the detailed version here. Or, hit follow for more insight into the art of video games.